Squid is cooked and eaten in many cuisines all over the world. The common culinary name for squid is Calamari and is often used for squid dishes. The direct source of the English name calamari is disputed, with Spanish calamari, Italian calamaro and Modern Greek Kalamari being cited. Ultimately, all of these terms derive from the Late Latin calamarium, “pen case” or “ink pot”, itself from the Latin calamarius. “pertaining to a writing-reed”, after the resemblance in shape and the inky fluid that the squid secrete[Souce:Wikipedia]. Now that we saw how interesting the squid is known throughout the world, the squid fry is equally interesting like the name itself. 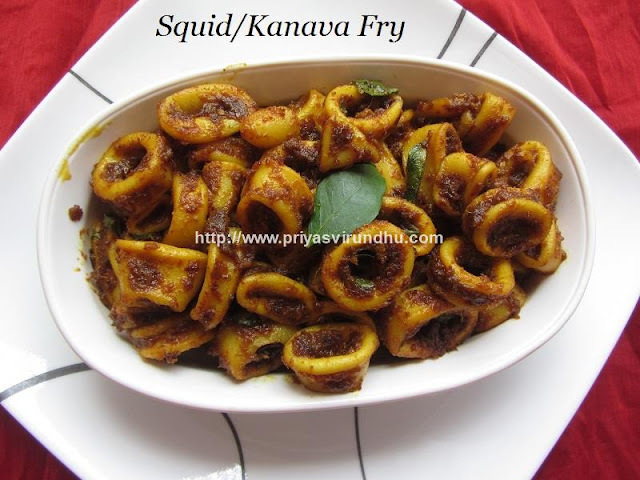 Do try out this interesting, authentic and tempting Squid Fry and post your comments here. Eggs are one healthy and perfect choice for a low card and protein rich breakfast. 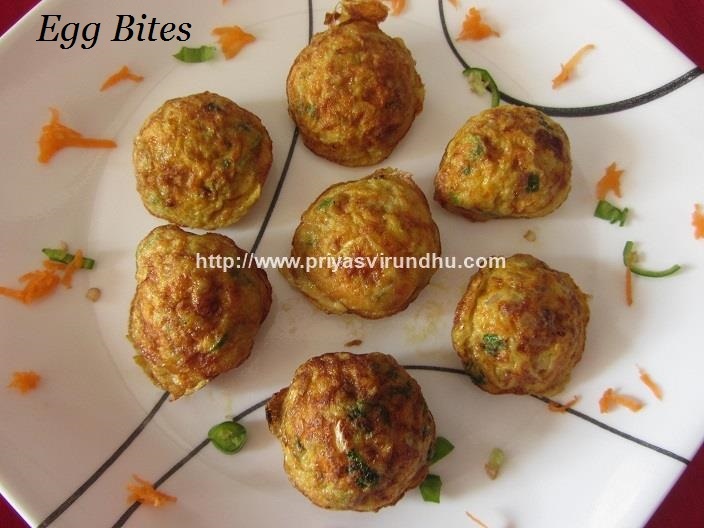 These Egg Bites are very easy to make and are filling too. This can also be served as evening snacks or as appetizers as well. You can serve this Egg bites alone one or two bread slices and a cup of healthy fresh fruit juice for breakfast. Do try out this healthy Egg Bites and post your comments here. Meanwhile do check out other interesting Breakfastrecipes here. 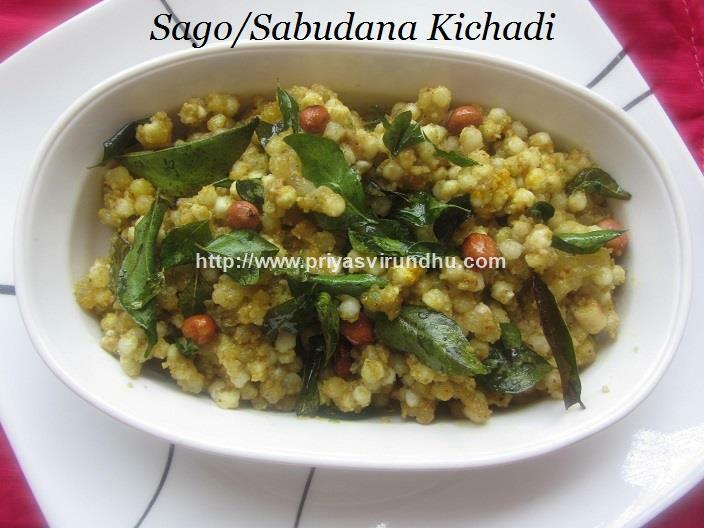 Sago/Sabudana/Javvarisi Kichadi is a very simple, delectable and easy kichadi. This elegant and tasty Sago Kichadi is usually made during fasting/vrat days like Mahashivrathri, Janmashtami , Ekadasi, Navratri etc . 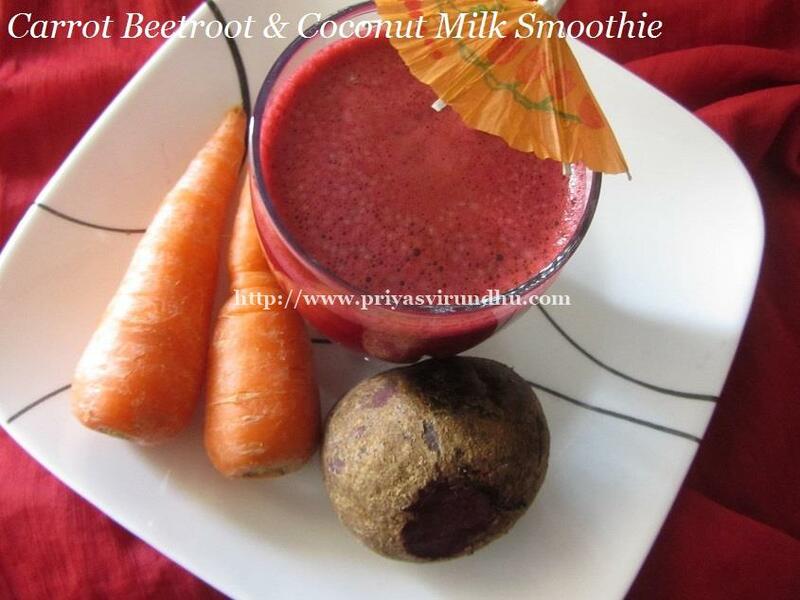 It is also a very popular and common breakfast recipe in Northern India. Sabudana/sago pearls are very light on stomach and easy to digest. 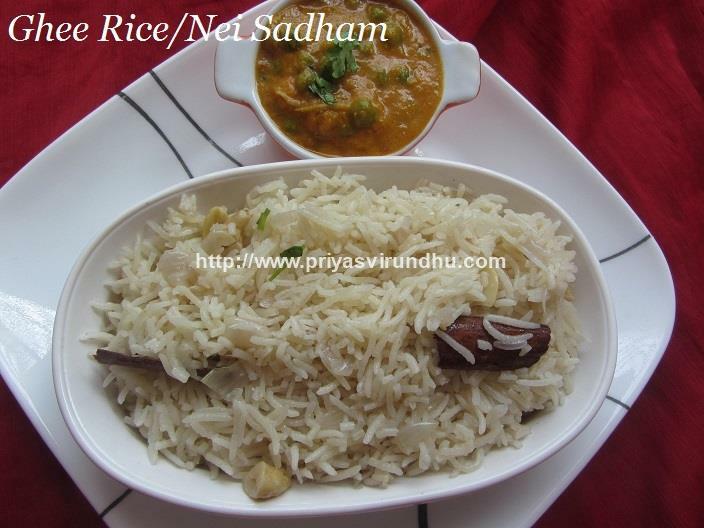 Do try out this simple and fabulous Sago kichadi and post your comments here. Idli Upma – Recipes with Leftover Idlis/Easy & Quick Idli Upma in less than 10 minutes, Easy Lunch box Recipe. 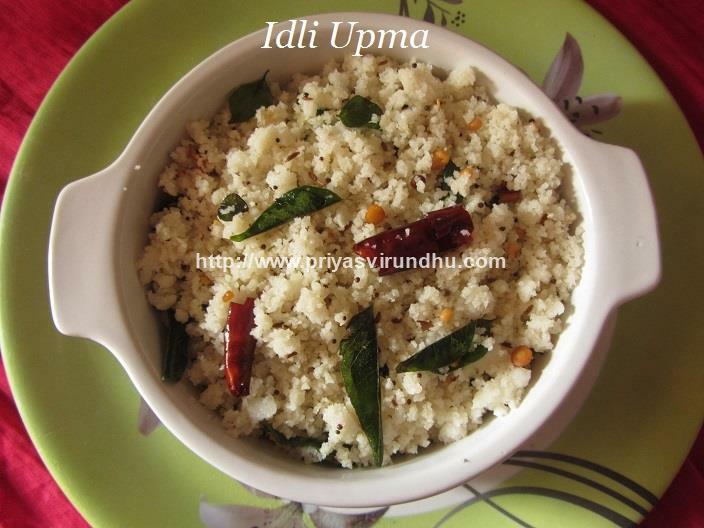 Idli upma – is one quick fix and easy breakfast/dinner recipe that can be made in no time. It is my daughter’s favorite and I sometimes pack it for lunch. Usually, I don’t add onions to this upma, but if you prefer to add onions you can add it when you are tempering. Do try out this easy and delicious idli upma and post your comments here. Meanwhile do check out Kambu Idli, Idli – South Indian Delight, Idli Fry, Kanchipuram idli, Oats idli , Stuffed Potato Idli in the links. Also check out other interesting breakfast and chutney/thogaiyal varieties here. Today, I am going to share a very simple, elegant, totally irresistible and easy to digest kanji/porridge that can be made in no time and served for breakfast. Poondu vendhaya kani/Vendhaya Kanji/Poondu Kanji is made with rice, moong dal, garlic cloves, fenugreek seeds and grated coconut. This kanji has lot of health benefits - eases ulcer, reduces blood pressure, helps in digestive problems, mouth ulcer etc. 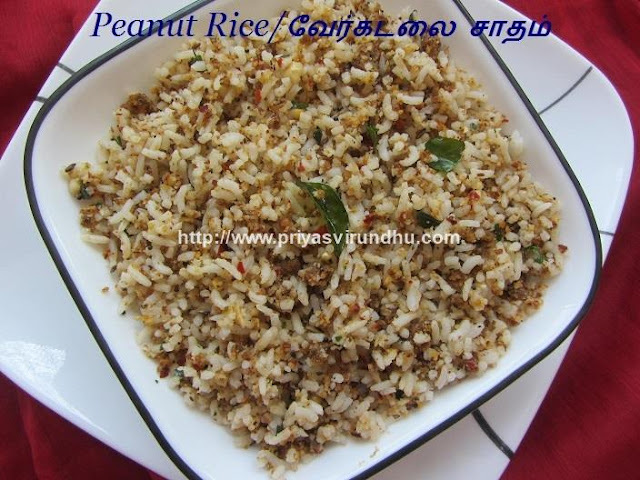 Do try out this பாசி பருப்பு பூண்டு வெந்தயக் கஞ்சி and have a great day. 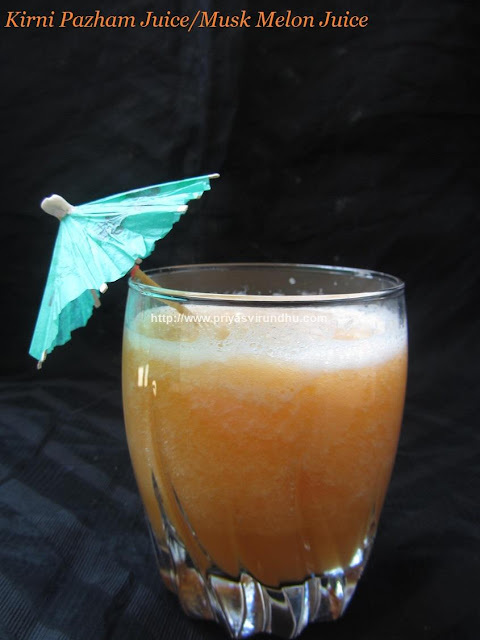 Meanwhile check out other interesting kanji recipes as well. 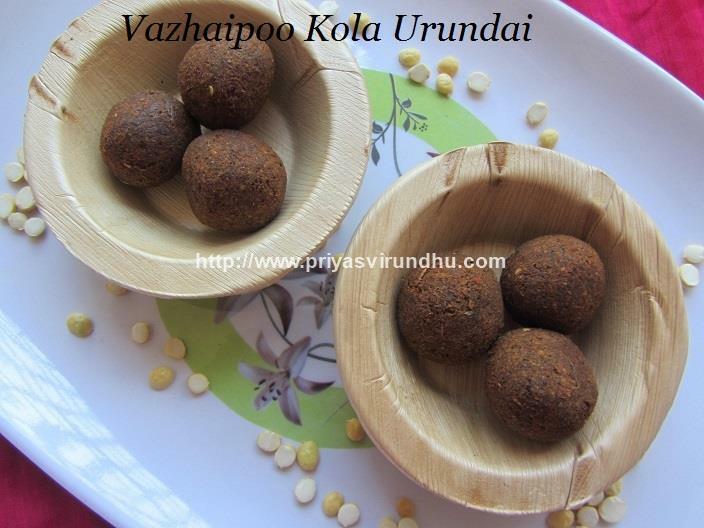 Today, I am going to share a very interesting, addictive and tempting Vazhai poo Kola urundai. Vahai poo/Banan flower kola urundai is an all time favorite of mine, can be had as evening snack/appetizer or as side dish for lunch or dinner. The most tedious part of making this kola urundai is cleaning the vazhai poo/banana flower. But by the time any one starts eating these kola urundai they will forget about the tedious job. Meanwhile do check out other interesting and tempting Vadai/appetizers in the link. 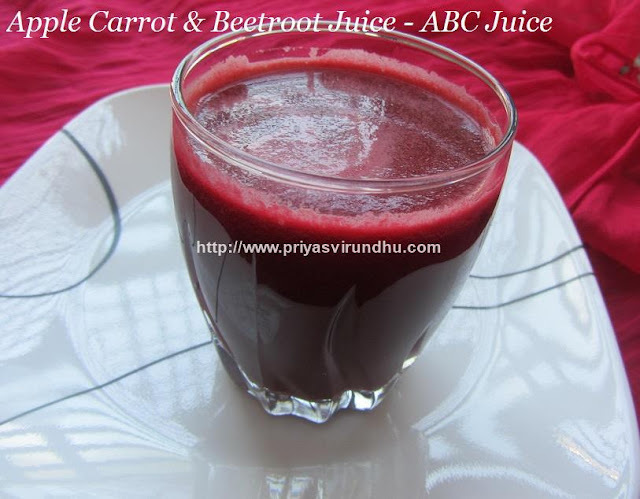 Do try out this Vazhai poo kola urundai and post you comments here. Idli is one of the staple foods in South Indian Breakfast. Though everybody loves to eat this healthy steam cooked idlis, a little variation in the recipe makes a whole lot difference. 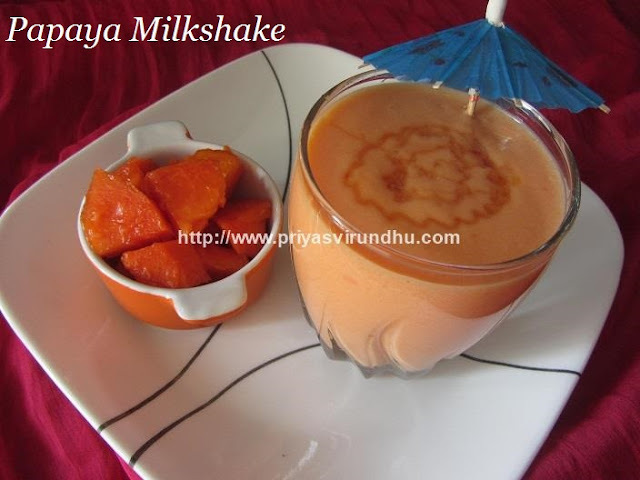 This is one such recipe which everyone will fall in love with immediately. This stuffed idli is one wonderful lunch box recipe which the kids will finish off completely. Meanwhile do check out Kambu Idli, Idli – South Indian Delight, Idli Fry, Kanchipuram idli, Oats idli in the links. Also check out other interesting breakfast and chutney/thogaiyal varieties here. 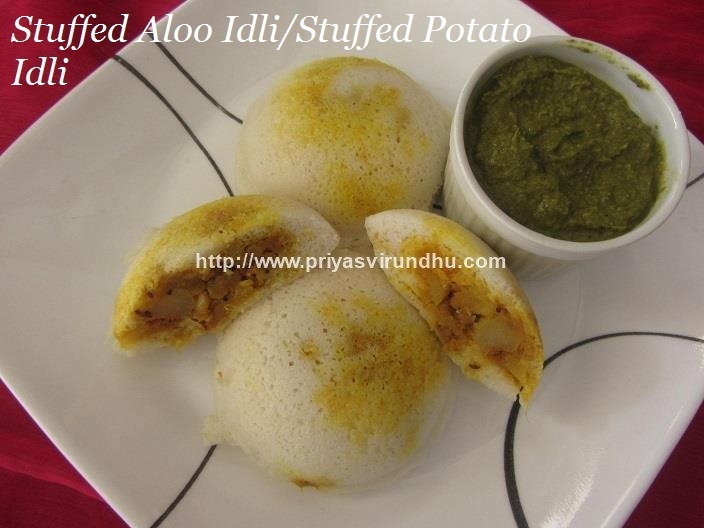 Try out this super duper Stuffed Potato Idli and post your comments here. Today, I am going to share an all time favorite “Naan” that I have been wishing to post for a very long time. Here it is friends with out much of an introduction I am moving on to the recipe. 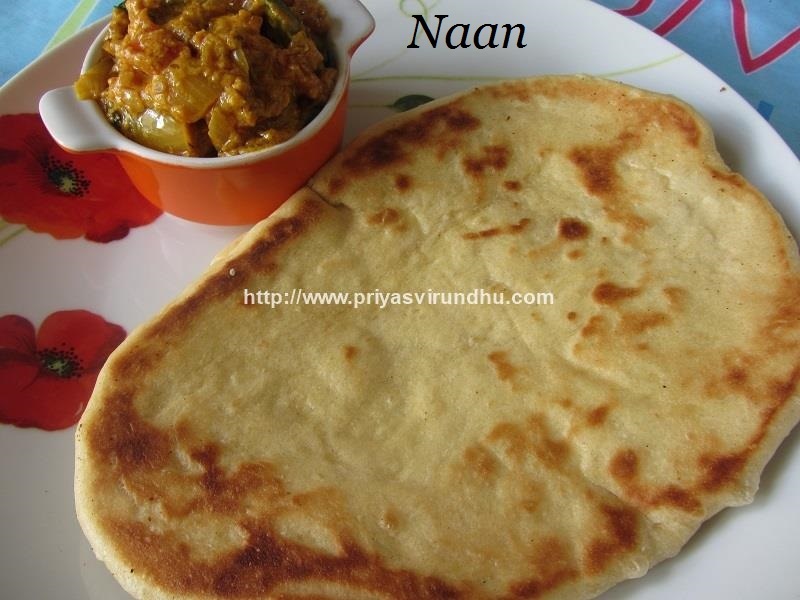 Meanwhile do check out other interesting side dish for Naans, rotis and chapattis here. Serve the naan hot with Kadai Paneer, paneer butter masala or Mixed vegetable paneer curry. Today, I am going to share a very simple and quick lunch menu. 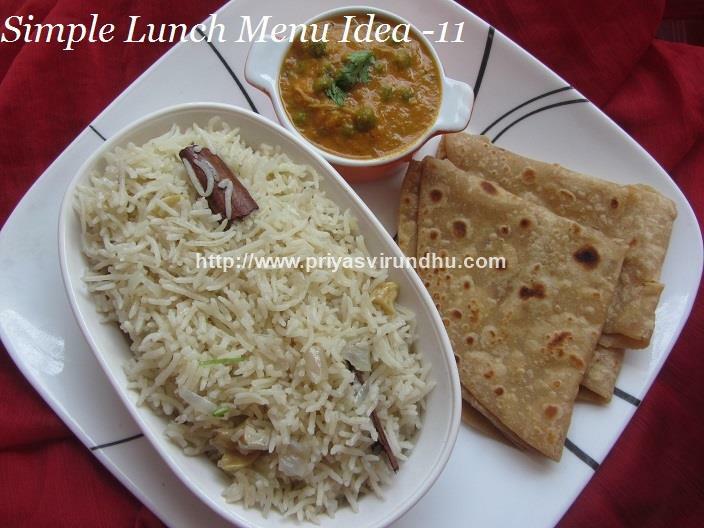 You can check other interesting South Indian Lunch Menu Ideas here. Today, I am going to share a very simple, delectable and quick – Moong Dal Gravy. If you are looking for a recipe without onions and garlic then you have landed in the right place. This is thick, rich and creamy gravy that is perfect for vegetarian lunch and on vrat/fasting days. You can serve this Moong Dal Gravy with hot cup of white rice or with rotis/chapatti or idli/dosa. 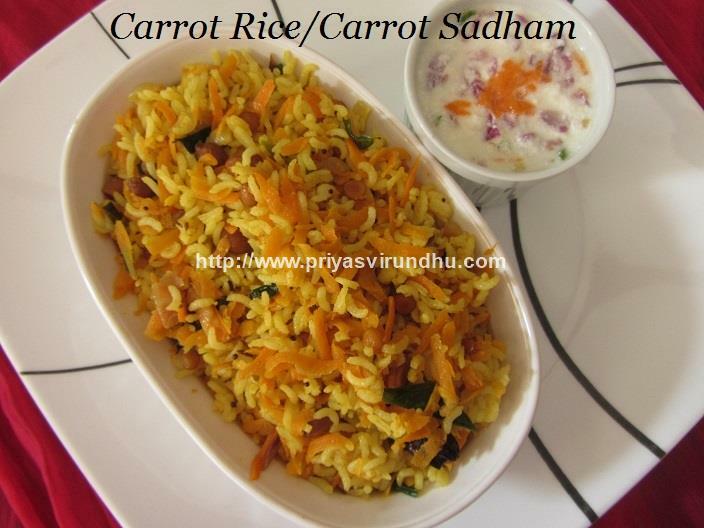 Meanwhile do check out other interesting South Indian Gravies/Dals/Sambars/Rasams here. 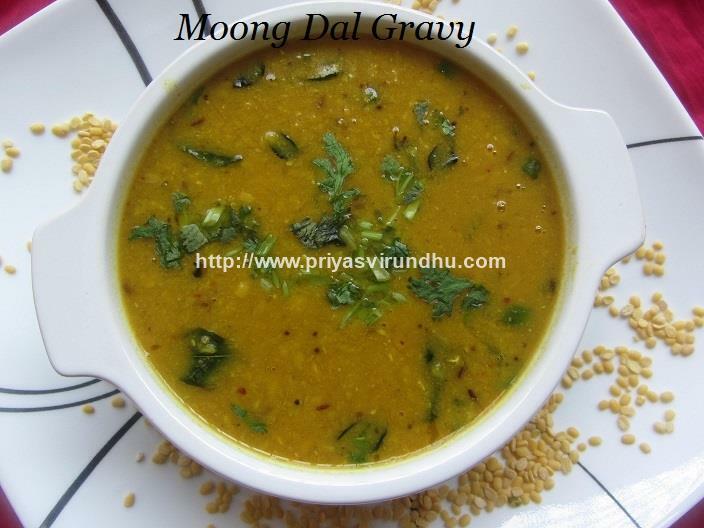 Do try out this quick Moong dal gravy and post your comments here. Also check out other easy moong dal sambar here. 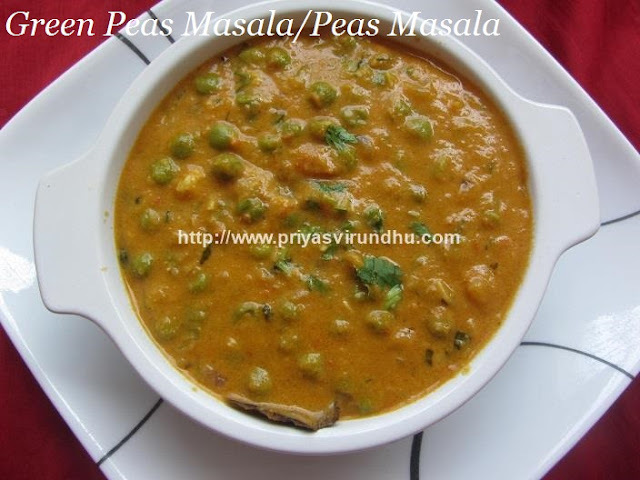 Today, I am going to share a very popular, delectable, rich and creamy Green Peas Masala. The gravy is basically made with tomato and cashew nut paste which gives a creamy texture and just melts in your mouth. Green Peas are rich in health promoting phyto-nutrients, minerals, vitamins and antioxidants. They are relatively low in calories, an excellent source of folic acid and loaded with vitamin C, B complex, A and K. Green peas are good source of both soluble and insoluble fiber. Now let’s move on to the recipe, do try out this Green Peas Masala and post your comments here. 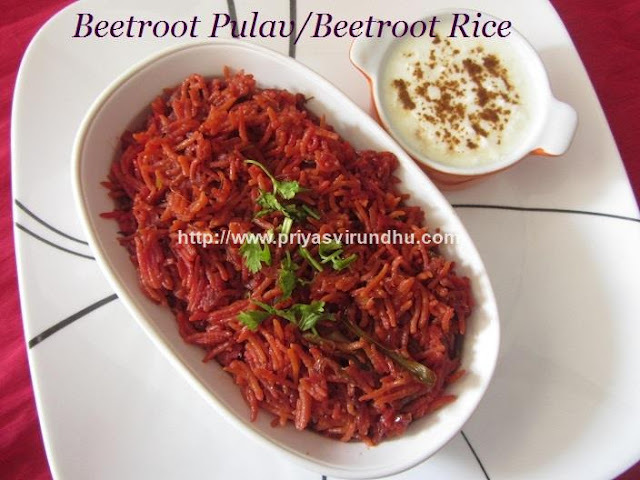 Meanwhile do check out other interesting Side dish for Roti/Naan/Chapatis here as well. Buttered Sweet Corn is a very easy, tasty and quick snack that can be made in a jiffy. I usually have a packet of Corn Kernels in my freezer and use it to make cup corn and serve as evening snack for my kids. I have used butter to make this corn, if you are diet conscious you can very well replace it with 3 tsp of oil. This Buttered Corn recipe is super duper easy and nobody can surely go wrong in it. Do try out this Buttered Corn recipe and post your comments here.